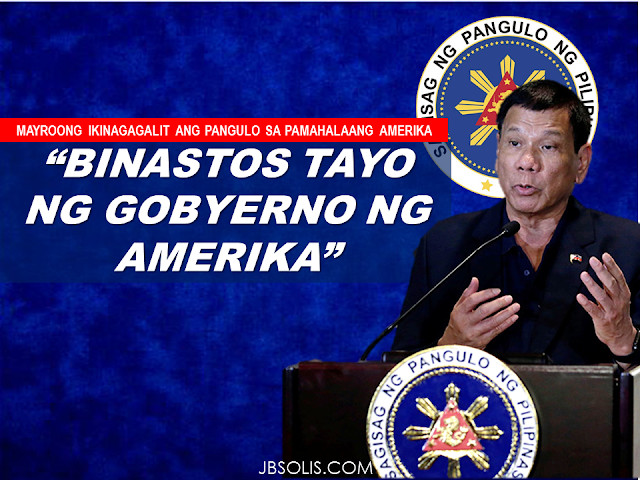 There is something in the American government that angers President Rodrigo Duterte. In a press conference held right after the President arrived from a state visit from Beijing China,He mentioned about the Davao blast way back on 2002 and a certain Michael Meiring,suspected to be responsible for the blast who was as well injured,who mysteriously disappeared after allegedly being brought to the hospital and vanished in thin air afterwards. 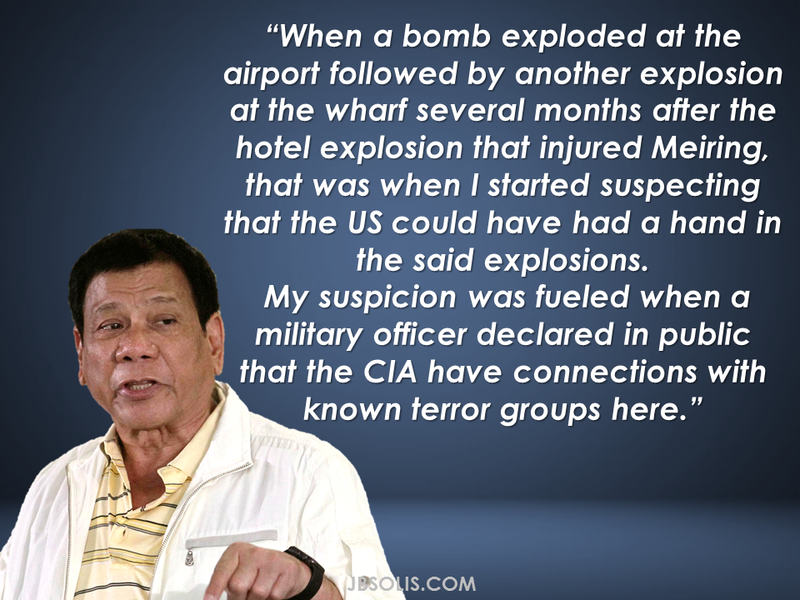 Michael Terrence Meiring,a US citizen,called himself a treasure hunter and joked about being with the C.I.A., meaning “Christ in Action.” He was sharing a hotel room in Duterte’s town of Davao City on the island of Mindanao with his ammonium nitrate bomb, which exploded on May 16, 2002 mangling his legs and damaging the hotel. Prior to the blast,Meiring told the hotel staff not to touch a metal box in his room, apparently with good reason. Three days later, despite severe injuries and the charges against him, Mr. Meiring vanished from his hospital room. Philippine officials later said that men waving F.B.I. badges had taken him in the dark of night and flown him out of the country without their permission. “I was told by a Filipino in Davao, carrying a message from the US Embassy that Michael would never be charged with a crime in connection with the explosion. The investigation will end up at a stone wall. Michael will be protected and eventually taken back to the safety of the United States. The incident will be shortly forgotten, if you’re willing to forget it." It is possible that somehow Meiring ended up back in the United States. He changed his last name to Van de Meer, but a reporter at a Houston TV station tracked him down and notified the Philippines. He was never extradited, however, for the reason that the Philippines could not produce a photograph of him in custody to confirm his identity. Apparently, Meiring died in the U.S. in 2010 leaving behind his mess in Davao. 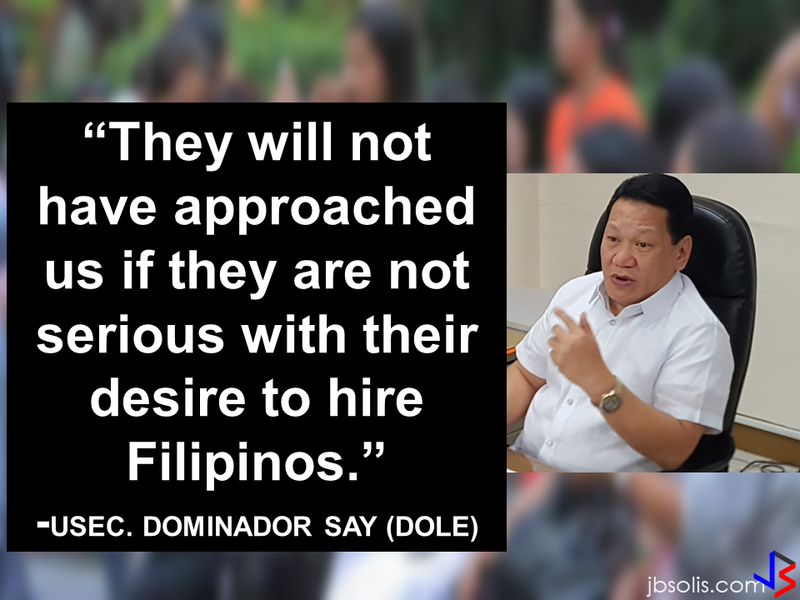 But the then Mayor Duterte cannot be outsmarted.The US government involvement in the "disappearing act" of Meiring resulted to the speculation that he was some US spook doing a mischief in Mindanao and somewhat connected to the terror groups in the region. “When a bomb exploded at the airport followed by another explosion at the wharf several months after the hotel explosion that injured Meiring, that was when I started suspecting that the US could have had a hand in the said explosions. My suspicion was fueled when a military officer declared in public that the CIA have connections with known terror groups here,” Duterte said. Unsurprisingly, Duterte is not a fan of the U.S. presence. He opposes the Balikatan, the joint US-Philippine military exercises, as disruptive to the peace process and communal harmony between Moro Muslims and Christians. In 2013, Duterte revealed he and his daughter ,Mayor Sarah Duterte of Davao refused to allow the U.S. to operate drones out of the old airport at Davao,that has been bombed in 2003. So this is not all about the Meiring case but the US government's unsolicited involvement to the Philippines military affairs resulting to complicate things rather than resolve it. During the Mamasapano encounter that claimed the lives of 44 Special Action Forces (SAF) troopers,the presence of "white men" was also noticed.What were these Americans doing in a legitimate Philippine forces operation that is obviously NOT a military exercise? The US intervention of a criminal case against their citizen is definitely a bad taste.They do not respect the Philippine laws and bypassing the Philippine authorities.They could have extradited Meiring and let the Philippine due process roll for their "long term ally " to serve justice for the victims of the blasts,to show respect to the Philippines' rule of law and to the President of the Republic.